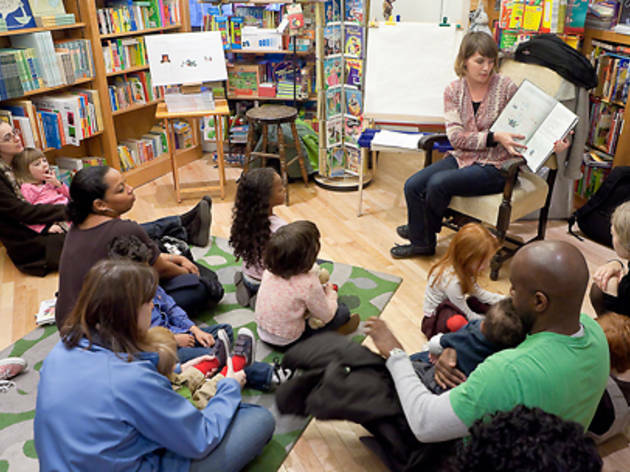 Kids' authors and illustrators (or staffers from Brooklyn's family-friendly Greenlight Bookstore) sit down with kids and their caregivers to read from their own picture books (or their favorites), be they classics or brand-new creations. 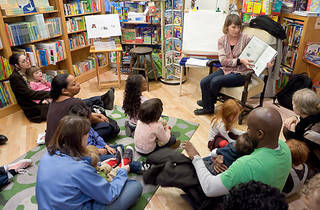 In November, learn facts about wild animals with 8: An Animal Alphabet (11/7), gather round to hear about robots with laser eyes, rockets for feet and super-computer brains in Robo-Sauce (11/14), and listen to story of a girl named Ella and her elephant pal in Elephants Make Fine Friends (11/21). Ages 3 to 8.